SNC-Lavalin, a leading project management company, said it has signed an exclusive agreement with Florexx International Investments for the extended basic engineering and subsequent design and delivery of an advanced topping refinery in the UAE. A Dubai-based group, Florexx International Investments is an integrated bio, green, and renewable energy investment and development company. It has been established and created as a conglomerate platform for all its investments and development activities worldwide. SNC-Lavalin said as per the deal it will carry out the initial basic engineering, masterplanning, process technology evaluation and selection to support project financial investment decision approvals, expected in the third quarter. Once the project proceeds to the engineering, procurement and construction (EPC) phase, the Canadian construction giant will carry out the complete design and delivery of the refinery, working alongside Emirati contractors to maximise in-country value. 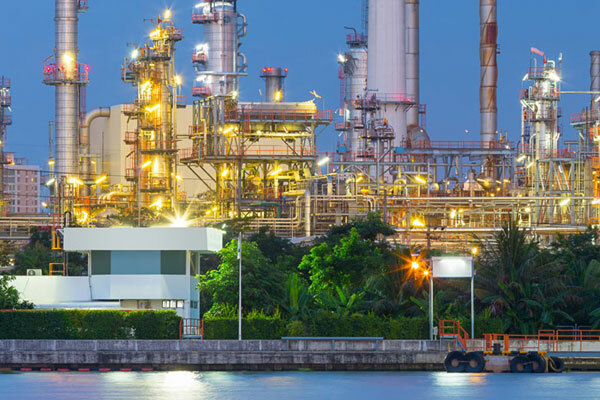 Advanced topping refineries use distillation columns to separate crude oil into different petroleum products, including naphtha, diesel, kerosene and fuel, said the company in a statement. The inside battery limits (ISBL) scope of the agreement between SNC-Lavalin and Florexx includes construction of a 100,000-barrels-per-day (bpd) capacity refinery complemented by non-process technical and non-technical buildings and support infrastructure. On the contract win, Christian Brown, the president for oil and gas at SNC-Lavalin, said: "This project is an important addition to the work that we do in the UAE, further boosting our extensive capability in providing end-to-end solutions in the downstream oil and gas market."